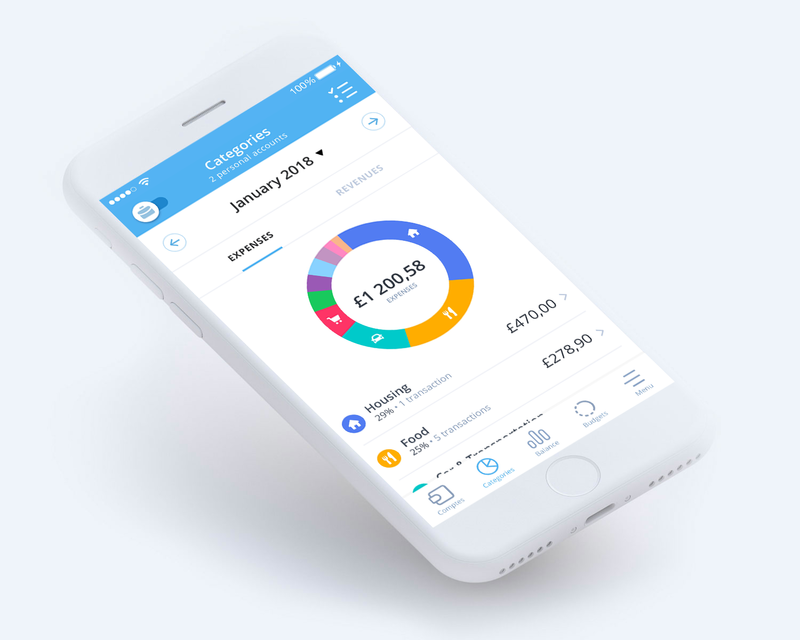 Your spendings are automatically categorized: discover how much you spend in food, transportation, restaurants...You no longer need to calculate everything 😎. The Budget helps you to know where you stand spending-wise and predicts how much you'll have left at the end of the month 💰. 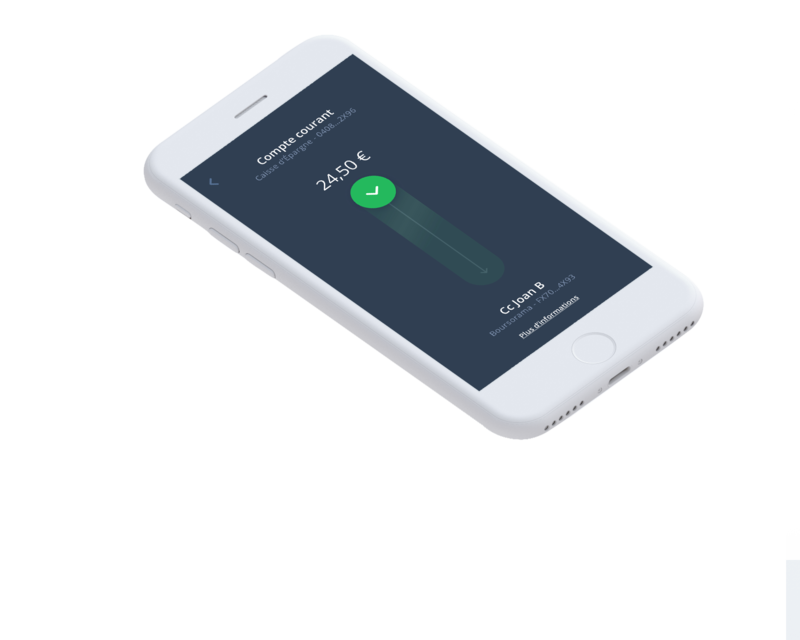 In a few clicks you can make transfers between your accounts and external accounts (available for 10 French banks at the moment) 🚀. 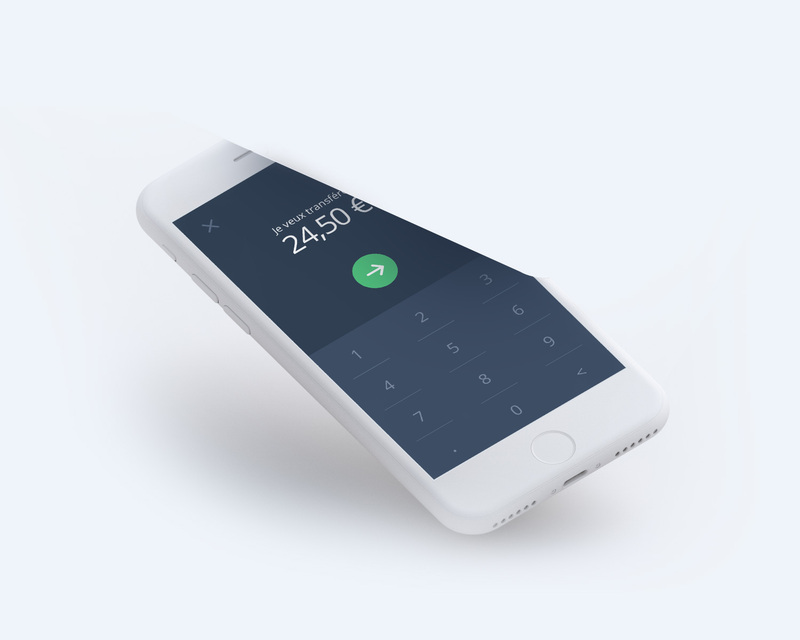 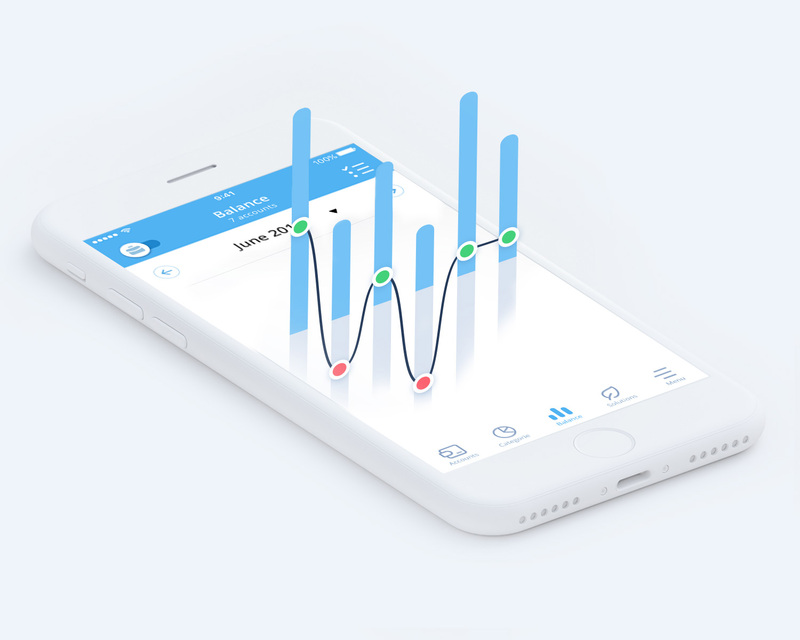 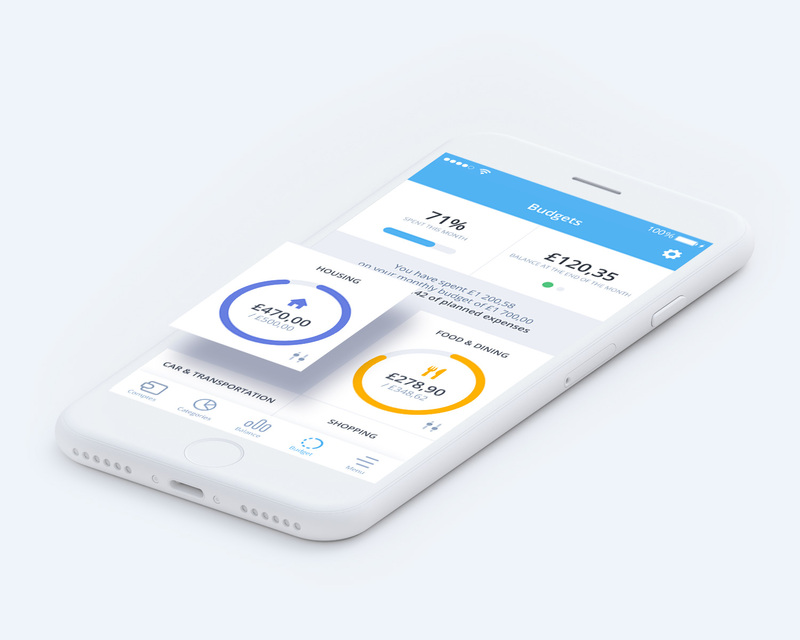 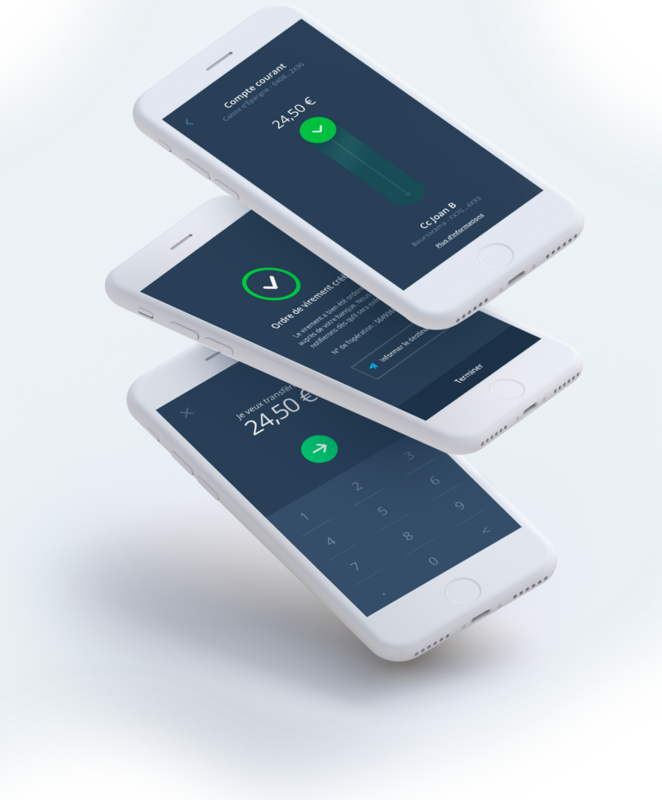 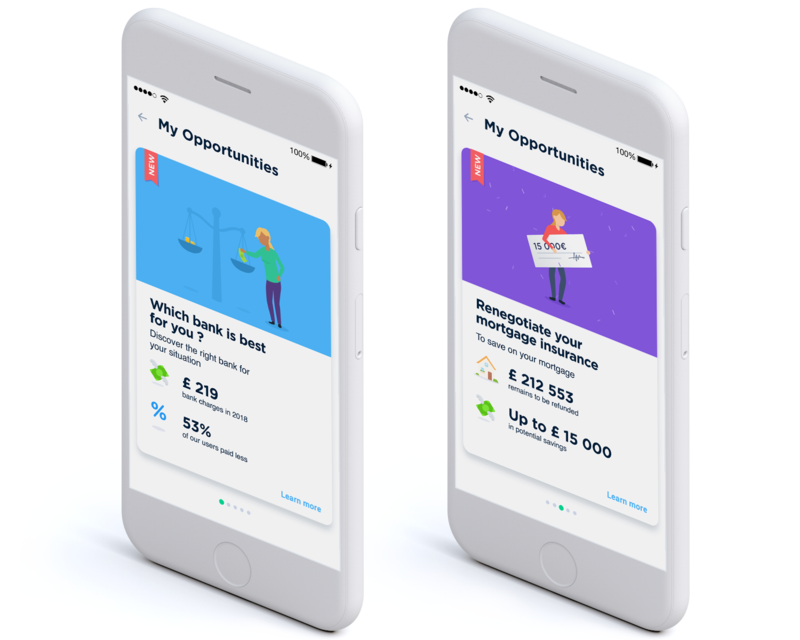 With clear and simple graphics, it becomes easy to keep track and know if you spend more than you earn 💪.